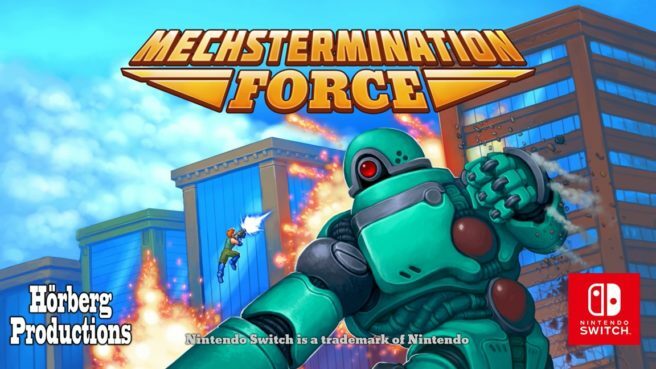 Mechstermination Force, the latest game from the creator of Guman Clive, has received a release date. The eShop shows a release date of April 4 for both North America and Europe. Pricing for Mechstermination Force is set at $9.99 on the Switch eShop.